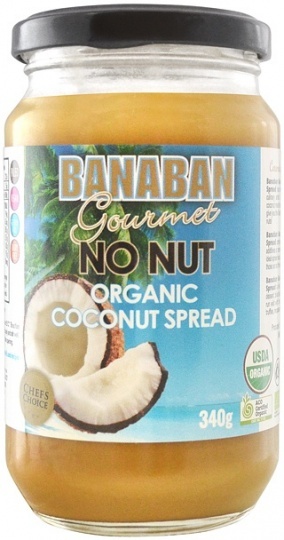 We are a distributor of Banaban Organic products. 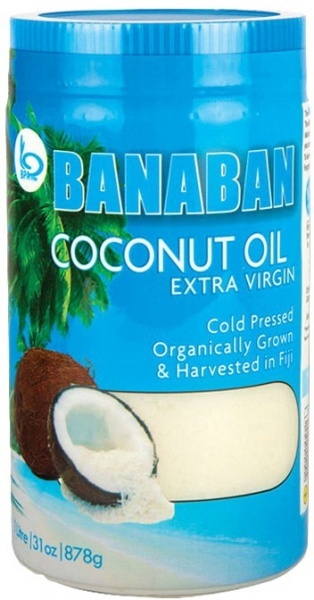 Coconut Oil products from the only certified organic coconut farm in Fiji. Organically grown wild Fiji coconuts with minimal processing ensures that the natural vitamins, antioxidants and fresh coconut essence is intact. 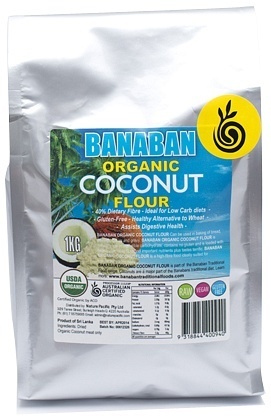 Click here to buy Banaban Organic online.